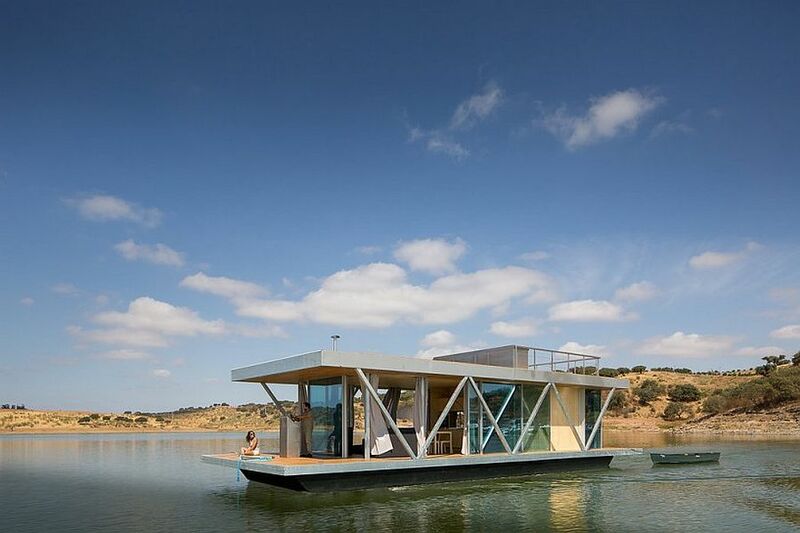 How often have you gone on a holiday wishing you could carry your home along with you? 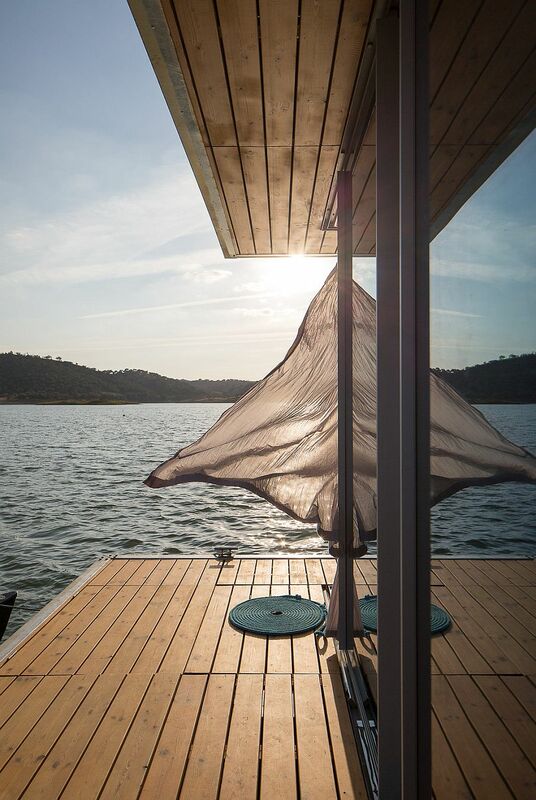 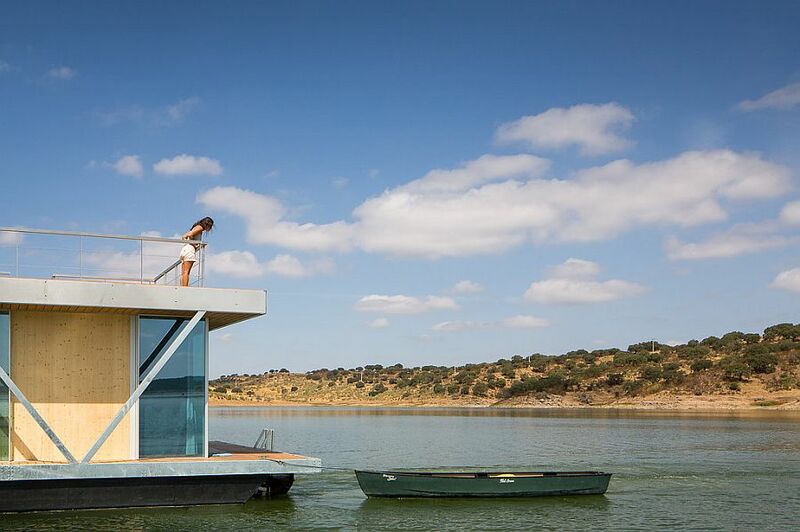 Friday, a firm that specializes in all things nautical, has come up with a fabulous floating house that brings alive this dream, as it promises to turn your weekends into a dreamy, dynamic journey on water! 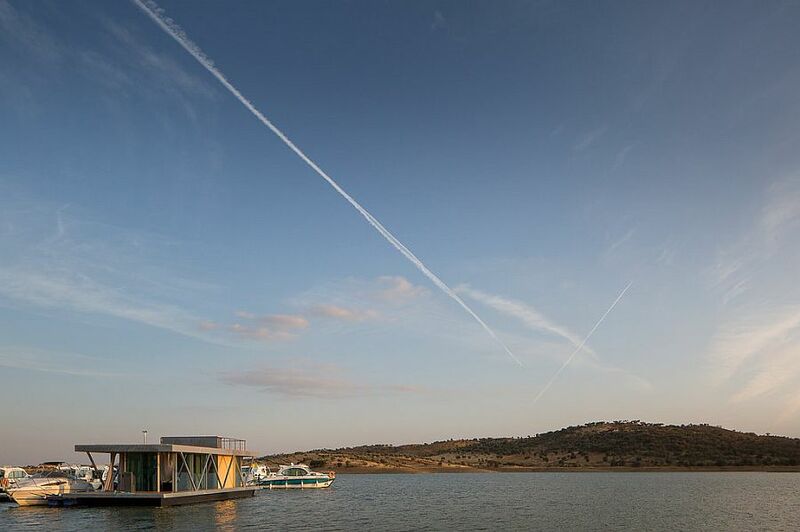 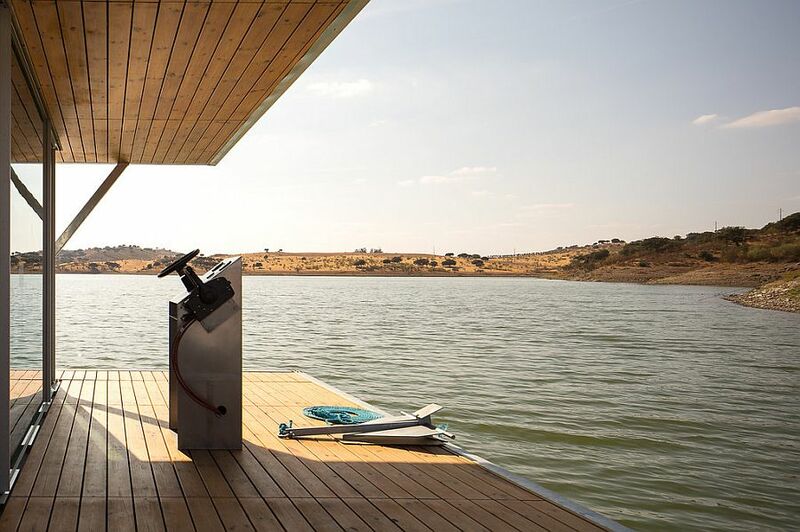 Dubbed Floatwing, this elegant and sustainable houseboat can easily hold a couple or even a party of friends and gives you a mobile vacation home that glides away at a maximum speed of three knots when needed. 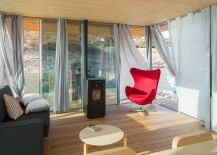 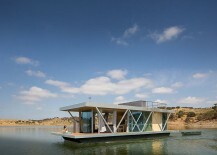 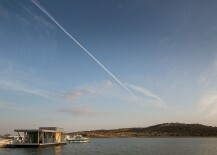 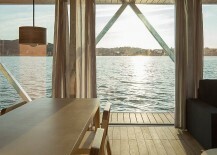 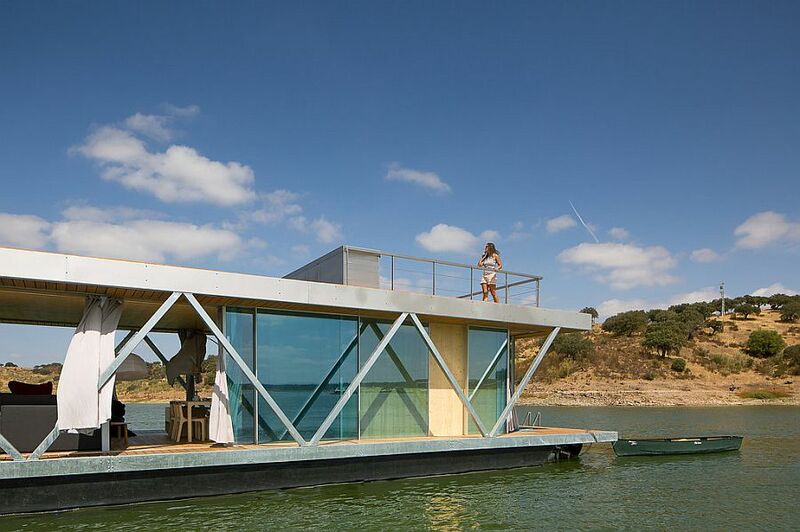 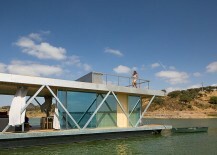 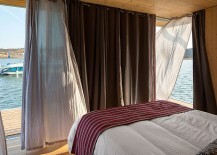 With a prefabricated design, this uber-cool floating home can be delivered and assembled almost anywhere with ease, and with a width of six meters and a length that varies between 10 and 18 meters depending on your needs, this single-bedroom home on water can also be turned into a three-bedroom delight. 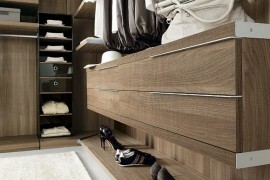 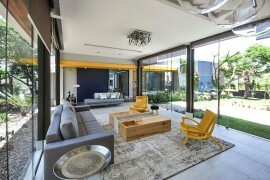 Its modular design allows you to add units with time and change its layout to suit your specific lifestyle. 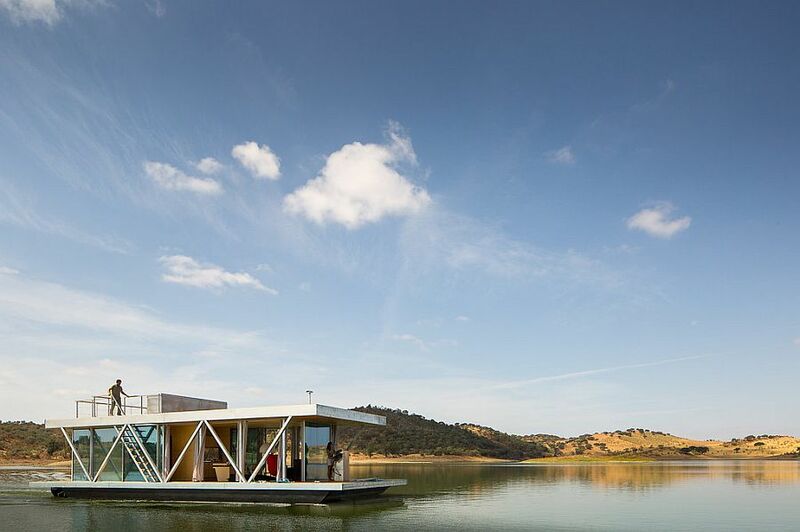 Crafted using sustainable design practices, its environment-friendly design also features an array of photovoltaic panels that power up to 80 percent of all its energy needs. 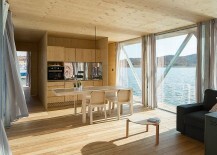 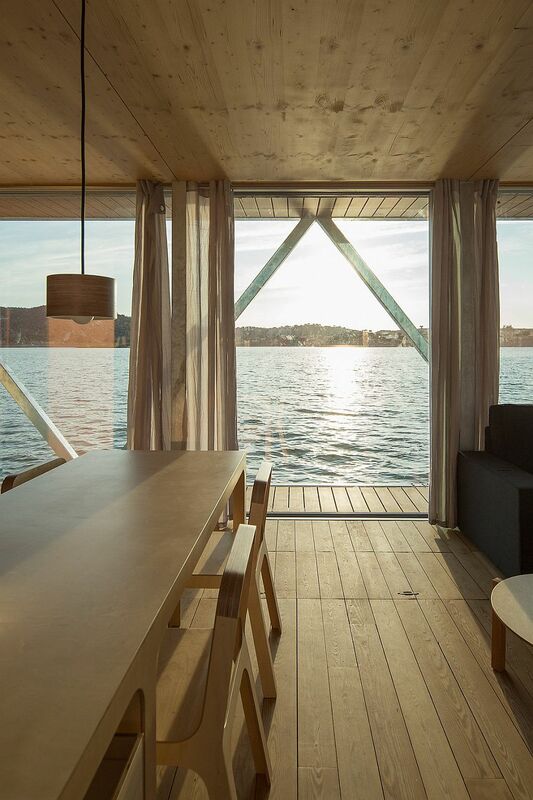 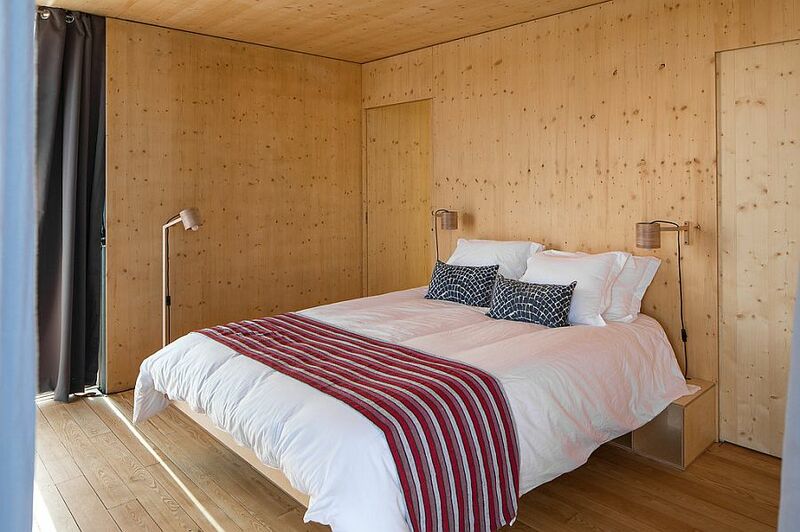 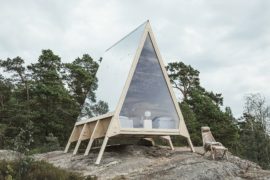 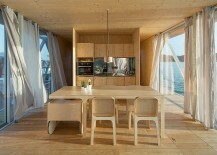 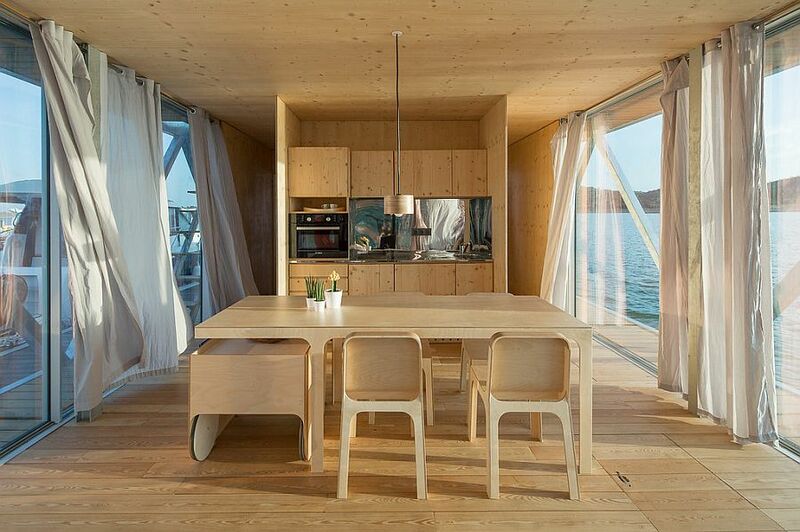 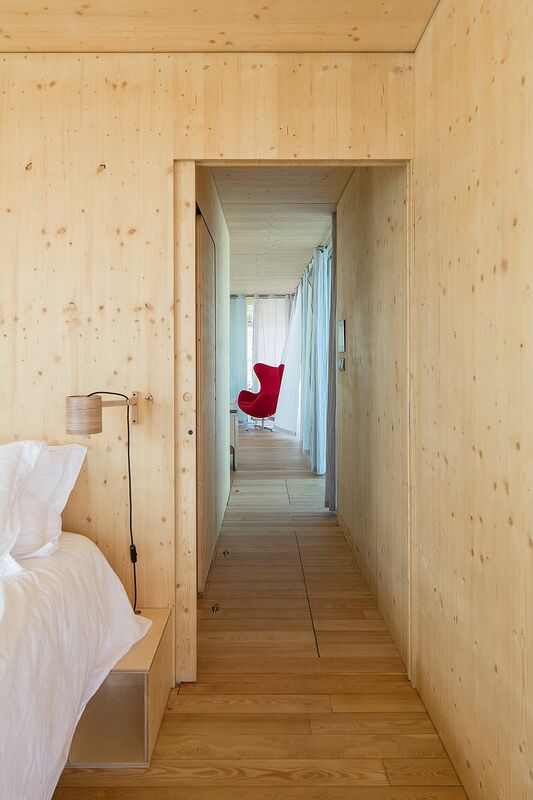 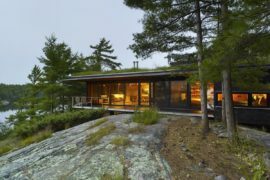 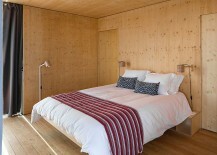 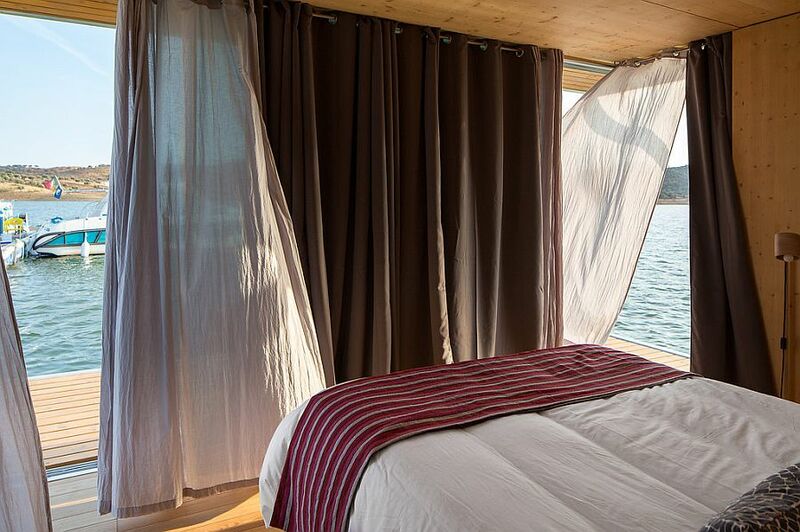 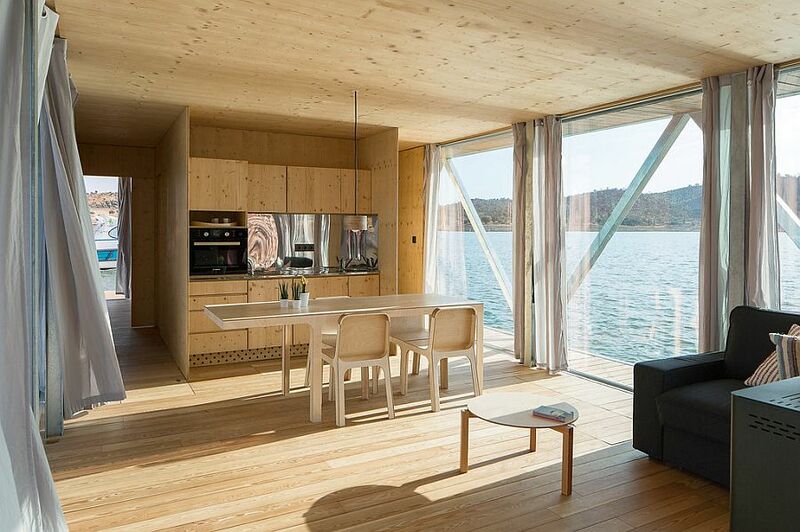 On the inside, plywood takes over as you come across an open plan living area on one side and a bedroom on the other side of the floating house. 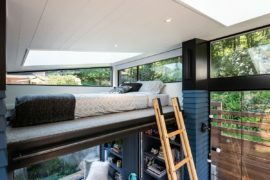 Spacious decks extend the living area outdoors, while floor-to-ceiling glazing and drapes allow you to shift between unabated views and privacy with effortless ease. 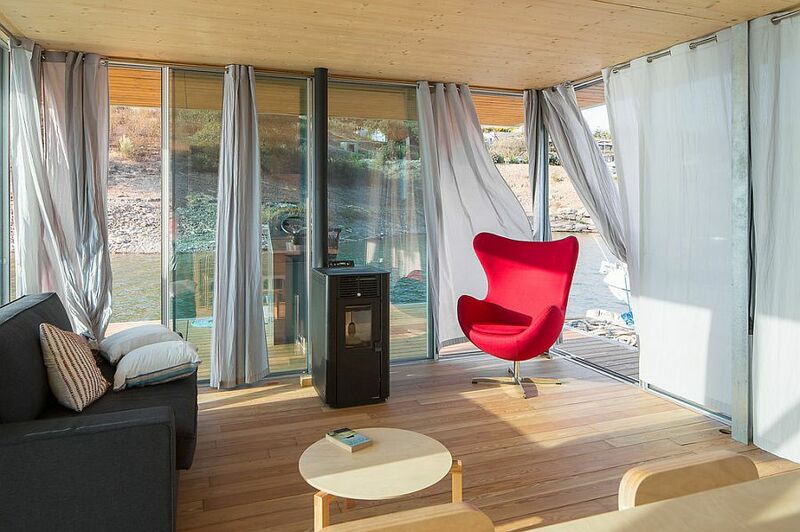 So, if you want a weekend home that explores local waterways and rivers and allows you to go into idyllic nooks that seemed simply far too inaccessible, Floatwing offers a great way forward indeed!